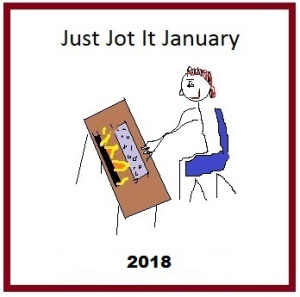 “Jut Jot it January AND One-Liner Wednesday!” (https://lindaghill.com/2018/01/24/one-liner-wednesday-jusjojan-daily-prompt-january-24-2018/) Except, of course, NOT one-liner Wednesday for me because these Jots are not only my 500-words a day challenge, but also part of my Ultimate Blogging Challenge challenge (http://ultimateblogchallenge.com). Nope. Not up to it today. Not for 500 words, anyway. No reason. I think like most things, while consistency and practice improves skill and performance, everyone needs a day off – a break, if you will, to relax tired muscles. So, I will be back tomorrow with 500 words. I don’t have a one-liner for you, but I do have a kitten! Posted on January 24, 2018, in Writing and tagged JusJoJan. Bookmark the permalink. 4 Comments. 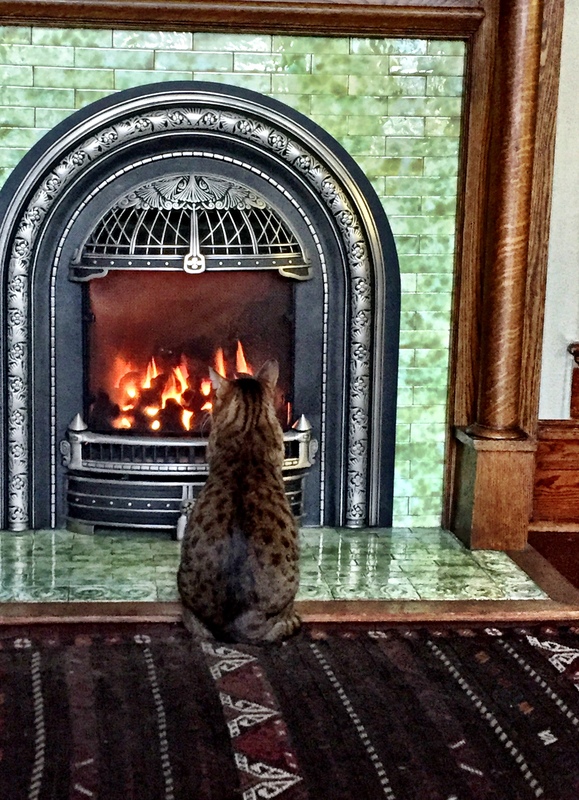 I do have a kitten–the perfect one-liner! Hey, if a picture is worth 1,000 words, you’re totally making the word count (and clearly, a picture of a kitten is worth plenty of words).